We are now taking bookings for our August Winemaker Dinner, which will be hosted by winemaker Andrew Keenleyside from Akarua. Andrew Keenleyside has been a key member of the Akarua winemaking team since 2009 when he joined as Assistant Winemaker, later being promoted to Head Winemaker in September 2015. 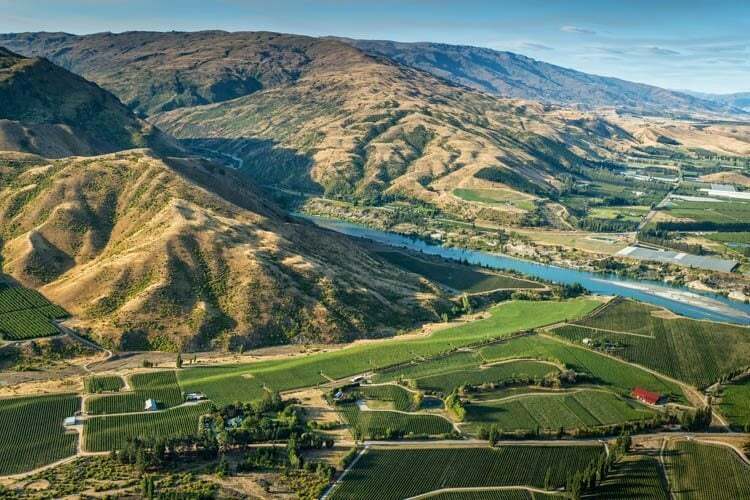 Having also spent seven years working in the renowned wine regions of California, Germany and Oregon, Andrew’s international experience had allowed him to hone his skills in Central Otago. Based at Akarua in Bannockburn, Andrew is responsible for managing our 350 tonne winery, which is purpose built for producing Akarua’s premium Pinot Noir and sparkling wines, as well as white wines. This very special evening will feature a five-course degustation menu designed and prepared by Eichardt’s Executive Chef, Will Eaglesfield. Each of the five courses has been expertly matched with one of Akarua’s superb wines.